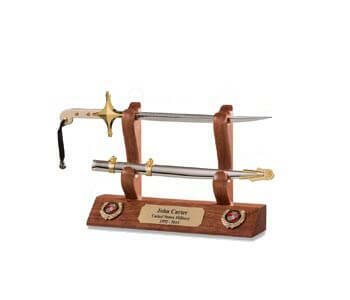 Honoring your soldier with anything less than the finest sword display does a disservice to him or her. 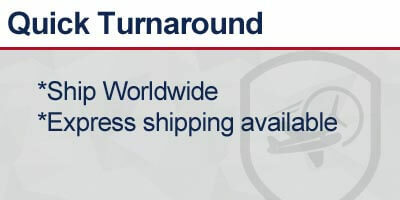 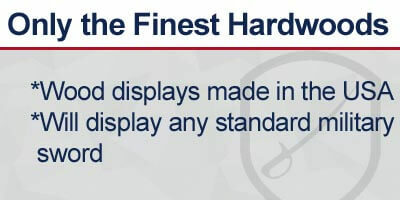 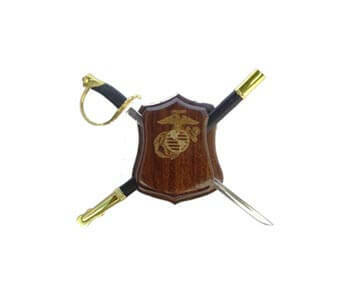 We are proud to offer you the very finest US Military Sword Displays, Navy Cutlass Displays, and KaBar Knife Displays! 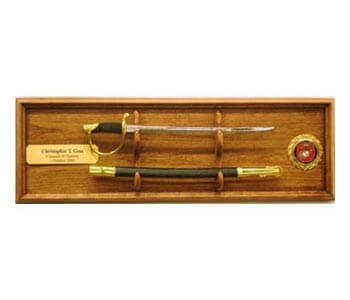 Our hardwood displays are crafted to display the Officer Swords of the US Marine Corps, US Army, US Navy, US Air Force and the US Coast Guard. 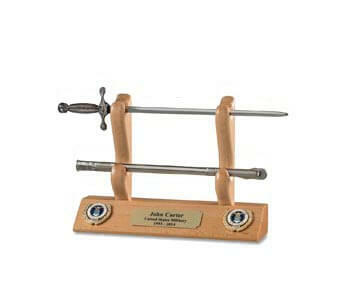 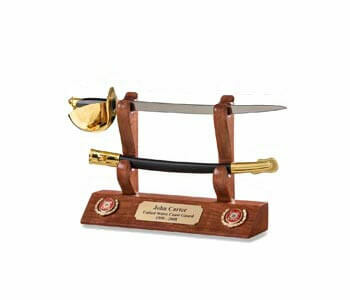 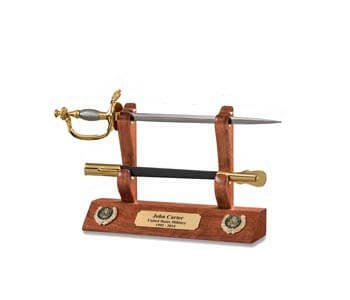 In addition, we offer special displays for the NCO Swords of the US Marine Corps, US Army, and for the US Navy Cutlass. 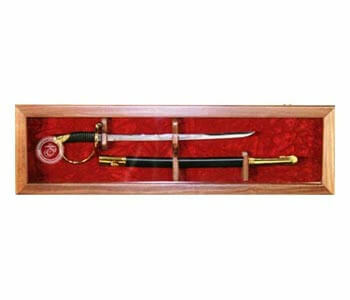 Each and every Sword Display and KaBar Display order is custom made for you. 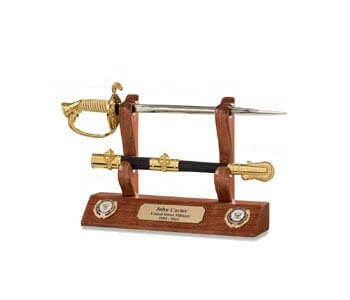 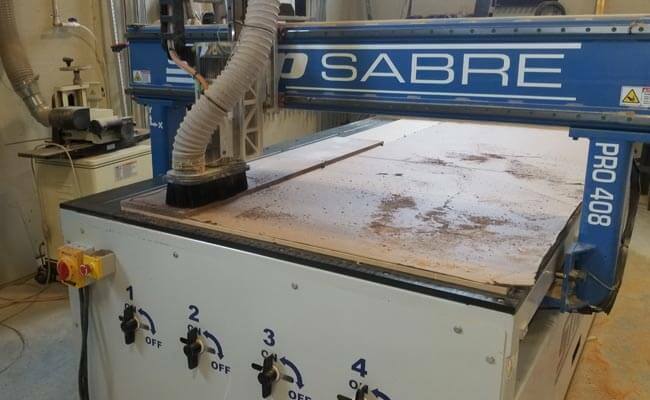 We make each Hardwood Military Display according to your specifications. 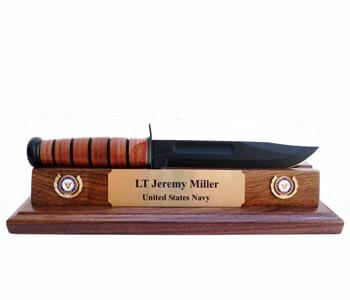 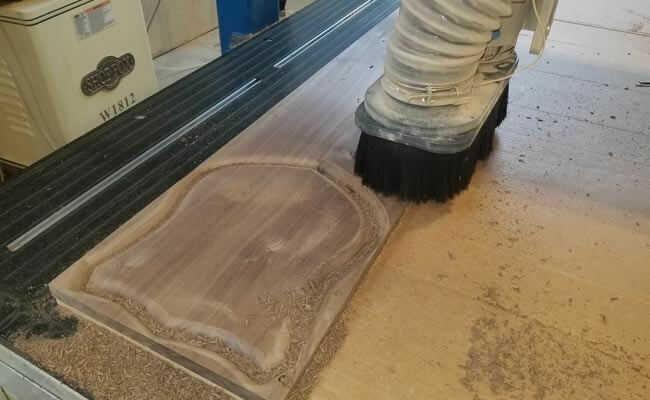 The hardwood Sword/Cutlass Plaque, Sword Shield, Sword/Cutlass Shelf/Desk Display, and Sword/Cutlass Floor Display are crafted especially for your military sword. 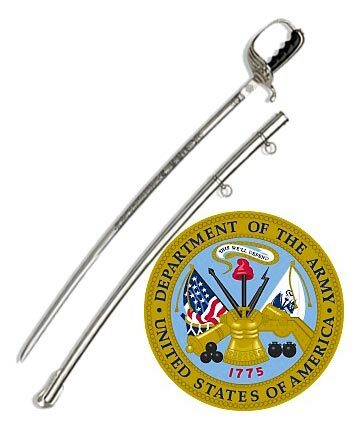 Our U.S. military swords are more than government-issued uniform accessories; these are a symbol of our military personnel's commitment to duty, a symbol that is earned, not given. 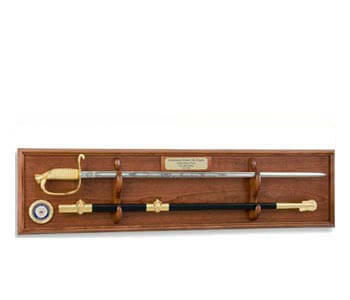 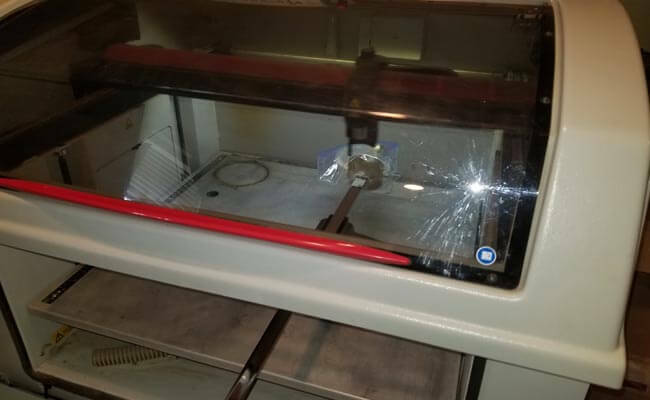 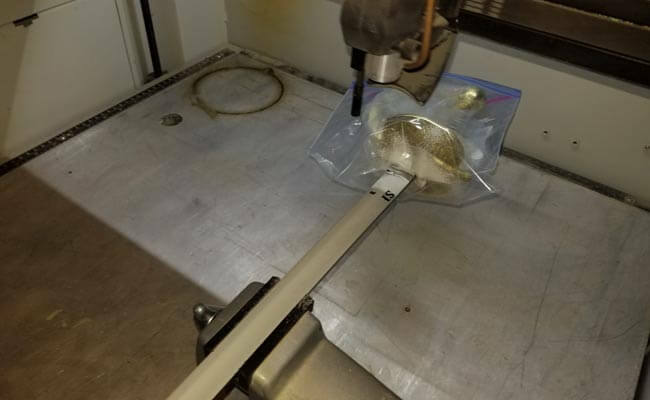 Honor this commitment to service by preserving and displaying a service member's sword in a quality- constructed display case where it can be admired by the next generation, and serve as an inspiration. 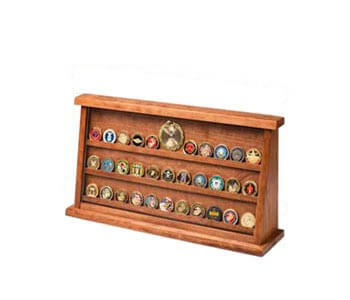 No matter what branch of service the military member belonged to, and no matter what his or her rank or rate, an appropriate display case is meant to do justice to this important memento which deserves to be shown with the respect it deserves. 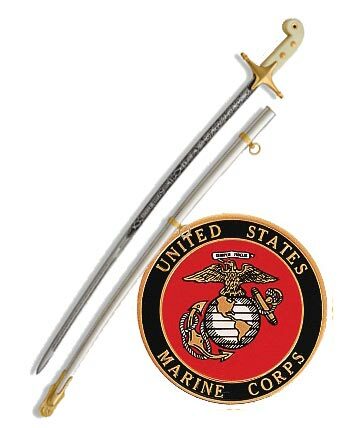 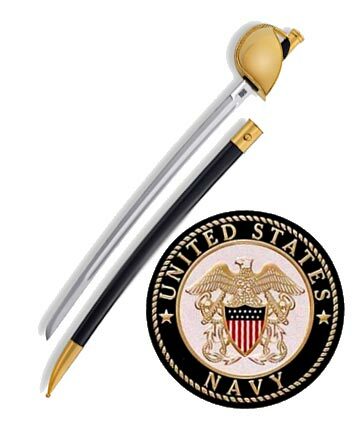 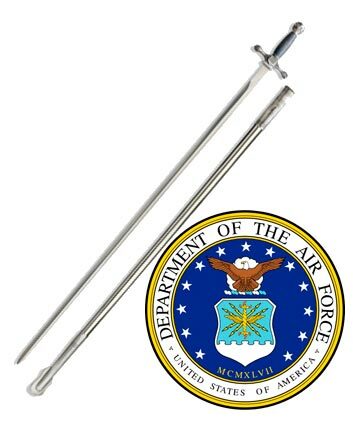 More than a curio object, an earned military sword is an object of pride and patriotism. 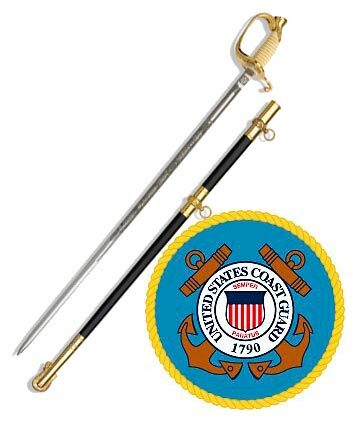 Every commissioned and non-commissioned officer is proud of his or her sword. 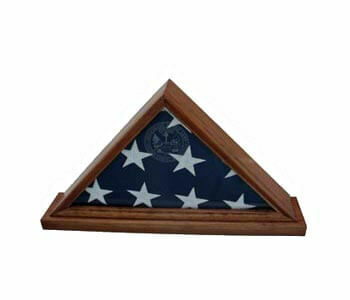 It is a fitting tribute to honor that legacy of service appropriately, with the highest quality materials and construction.